COLORADO SPRINGS, CO — SpaceFlight Insider has arrived in Colorado Springs for the Space Foundation‘s annual Space Symposium – “the premier U.S. space policy and program forum.” The conference has generated added interest this year with United Launch Alliance’s (ULA) scheduled announcement of the particulars concerning its new booster, the Next Generation Launch System or “NGLS.” The announcement will be made today, at 4 p.m. EDT (20:00 GMT), by ULA President / CEO Tory Bruno, and will include the release of the vehicle’s new name which has been chosen by an online vote of the public. 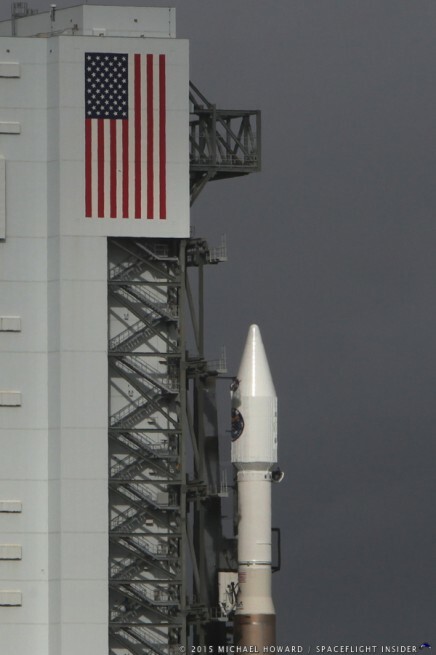 ULA (a Boeing / Lockheed Martin joint venture) has long held a monopoly on U.S. national security launches – providing the only two vehicles certified to boost the sensitive payloads to orbit: the Atlas V and Delta IV. However, two relatively recent developments – the incursion of Russia into Ukraine and the entry of Space Exploration Technologies (SpaceX) into the market – have caused considerable “heartburn” for ULA. 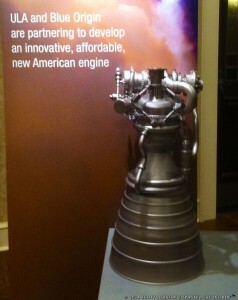 The Atlas V uses the Russian made RD-180 engine. Russia’s “involvement” in Ukraine, and the resulting sanctions, has made the continued long-term use of the RD-180 politically untenable. SpaceX’s “NewSpace” commercial mindset, streamlined manufacturing techniques, and focus on reusability, has driven down the cost of launch services, and the U.S. government has begun the process of certifying SpaceX as an alternative launch provider for defense missions. In response to this changing landscape, in the summer of 2014, the ULA board of directors made a change in the company’s leadership and appointed Salvatore “Tory” Bruno as the company’s new CEO – taking over from his predecessor, Michael Gass. Since assuming the CEO position, Bruno has sought to transform ULA from a traditional government-focused launch services provider to an entity capable of competing in the “NewSpace” era. Bruno recently announced ULA’s intention to phase out the Atlas V and Delta IV systems, and replace them both with one launch vehicle – the Next Generation Launch System (NGLS). ULA previously announced a partnership with Blue Origin, a private aerospace company owned by Amazon.com founder Jeff Bezos, to develop a new natural gas fueled engine, known as the BE-4, that is expected to power the NGLS. The most recent ULA revelation, coming on April 2, is a video revealing the company’s intentions to utilize an Integrated Vehicle Fluids (IVF) system that will use “waste” hydrogen and oxygen to provide electrical power, additional engine burns, attitude control, mid-course corrections, and in-space refueling capability for a vehicle’s second stage. There’s also much speculation, fueled somewhat by Bruno’s Twitter posts, that the new launch vehicle will incorporate some form of reusability. Bruno’s presentation will be broadcast live, by webcast, at www.ulalaunch.com, this afternoon at 2:00 p.m., MT (4:00 p.m., ET). 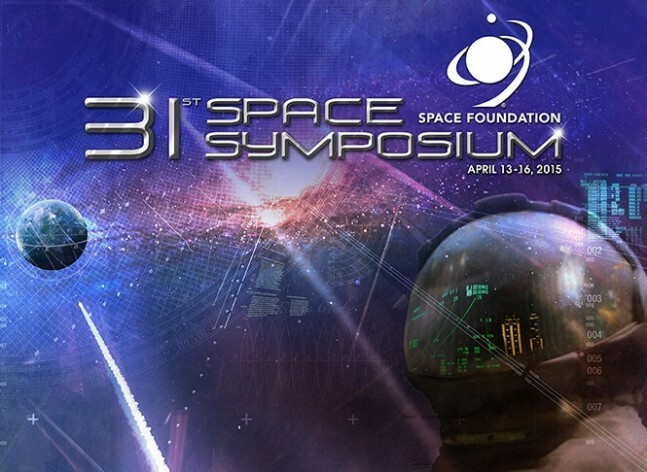 Tune in to SpaceFlight Insider all week for on site updates from the Space Symposium.